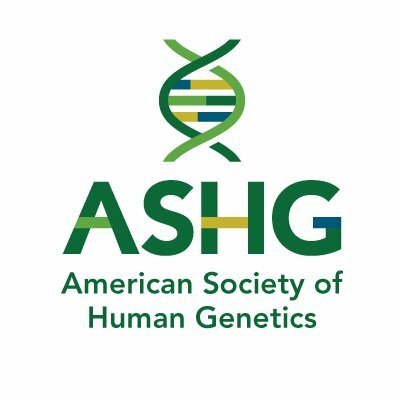 The American Society of Human Genetics (ASHG) is the world's largest professional membership organization for human #genetics & #genomics specialists. American Society of Human Genetics (ASHG) - Find your next career at ASHG Careers. Check back frequently as new jobs are posted every day. All hormonal contraceptives sometimes fail, for unknown reasons. As genetics trickles into women's health, one study suggests a possible cause. Billionaire philanthropist Bill Gates recently warned that gene editing is "the most important public debate we haven't been having widely enough." Get your Invited Workshop proposal accepted: Tips from Program Committee Chair Kiran Musunuru. This month on Inside AJHG: Jonathan Mill describes his new findings on using mQTLs to study the mechanisms underpinning transcriptional regulation. In honor of Genetic Counselor Awareness Day on 11/8, two NSGC members share how their research shapes the future of genetic counseling & precision medicine. The series addresses the interface of human genetics & society. The first statement targets disturbing & flawed attempts to link genetics with racial supremacy.